We take the pain out of removing the stain! 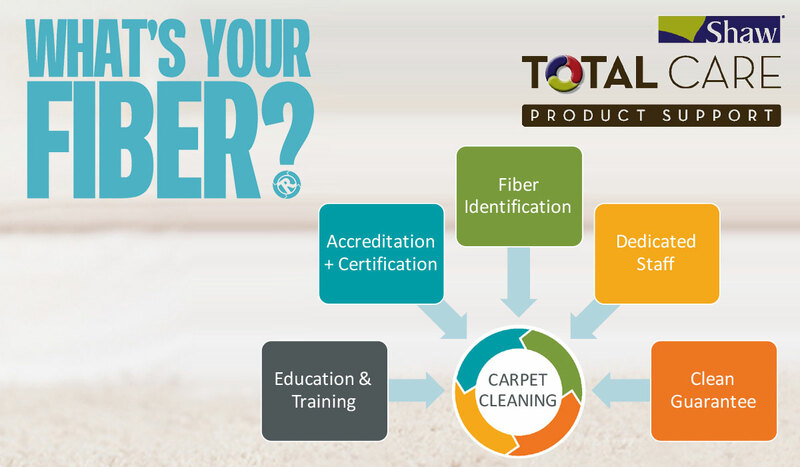 We understand carpet fiber to the very core. The image above is an impressive x21 magnification of orange juice sitting on carpet fibers! Oil, grease, wine, pet damage - each stain requires a special approach to ensure the stain is properly removed without damaging the carpet or locking that stain in. Do you know how many different fiber types there are? More importantly, does your current cleaner know? More than likely, the answer is no, which means you're risking your investment everytime they clean! Renovation Systems is the first company to endorsed by leading manufacturer Shaw and is the only company in the midwest to be an authorized Shaw Total Care Provider. 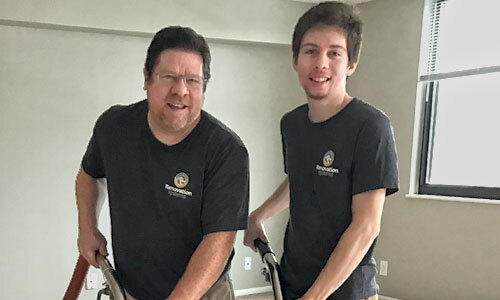 We stand by our advanced cleaning technology and expertise by offering a guaranteed clean or the service is no-charge with your purchase of new carpeting when purchased and installed through Renovation Systems. Even if you think a carpet won't come clean, give us a call before you replace the flooring as our team have restored fibers others have deemed impossible. With our no risk policy, what do you have to lose? Let our team start saving you money today! Without this tool, crushed and matted fibers trap dirt, salt and pet hair. 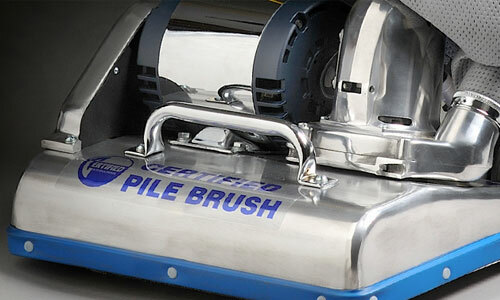 The process of Pile Lifting opens up fibers to allow for a total clean. Accreditations all of our team hold include IICRC's ASD, CRRT, CCT, CDS and AMRT. all carpet fibers for proper cleaning. embedded hair, dander and soil. the life of your carpet.